In our six week pre-season basketball league we focus on teaching the skills our players need to be successful in the their regular season. Players will improve ball skills like dribbling, passing and shooting, but will also learn court dynamics such as defensive movements and gameplay mechanics. Each we will end with a friendly scrimmage that will put to the test all the skills they were taught that day. For our youth basketball league all registered players will be assigned to a teach with a volunteer coach. Our league focuses on skill development, sportsmanship, and fun, so everyone plays. The first Saturday of the season will be a skills evaluation and every other Saturday after that will be games at the YMCA. The games times will be determined based on the number of participants. Games are played long ways in the YMCA Gymnasium and consist of two 20 minute halves. Running clock with no time-outs. All fouls with 1 minute left in the half is an automatic point. Leagues are 14 weeks, followed by a single elimination tournament; awards will be presented for 1st place. All fees must be paid prior to the FIRST game, or your team will be removed from the league. Butler Basketball Club’s mission is to provide opportunities for the youth in Newport County to play the game of basketball in a safe, educational environment. Our goal is to help young people build strong character and realize their full potential while promoting respect, understanding and cooperation amongst their peers. Butler Basketball Club will work to educate athletes on the positive aspects of life to achieve success. 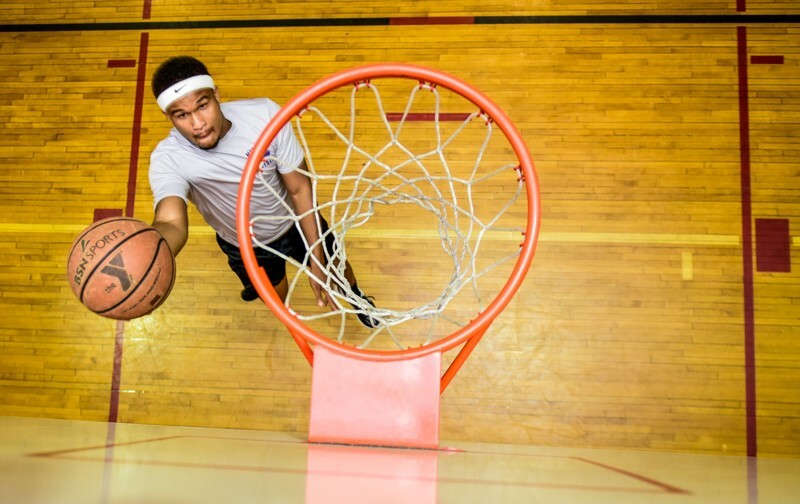 · Games are played cross-court in the YMCA Gymnasium and consist of two 20-minute halves. · Running clock with no time-outs. · Call your own fouls. All fouls with 1-minute left in the half is an automatic point. · You must be 18 years of age and not participating on a high school or college basketball team. · Leagues are 14 weeks, followed by a single elimination tournament awards will be presented for 1st place. · Each team must submit a roster of not more than five (5) individual players. Rosters must be turned in prior to your first game. 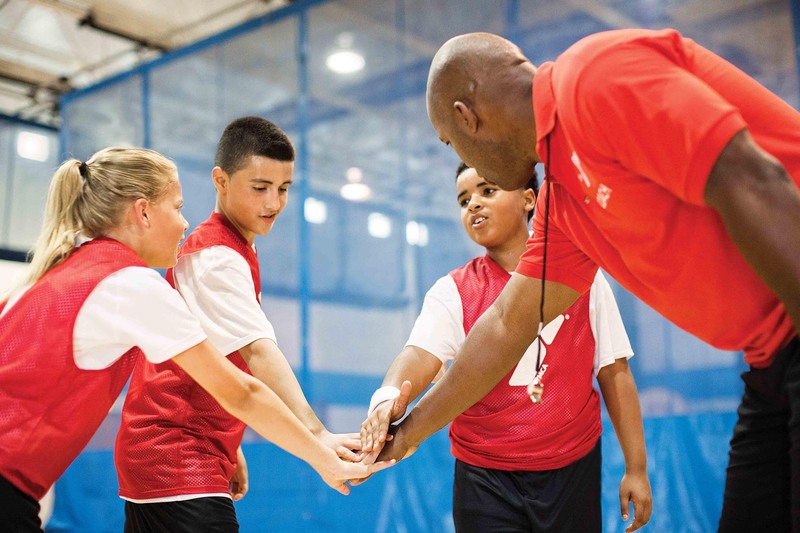 All YMCA sports leagues are coached by volunteers, the YMCA does not provide paid coaches. We are always looking for great coaches for all sports. If you are interested in joining our team as a volunteer coach, please contact our athletics coordinator for more information. Not sure how to run a practice or what will be required of you as a coach? We will provide all the training you need to be a great coach.